Stone Arch Books, 9781496538215, 160pp. When bossy Annelise insists on making the school fund-raiser a stuffy formal dance, the rest of the committee worries that the boys won't go and the fund-raiser will be a flop. 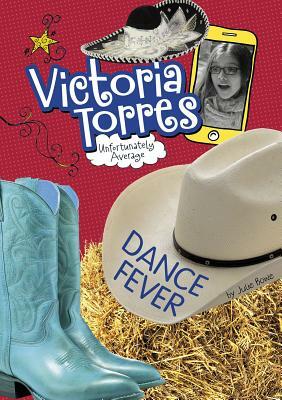 Victoria Torres suggests they trade tiaras for cowboy hats and make the dance a Wild West theme. Annelise finally agrees but on one condition: they make it a Sadie Hawkins dance where the girls ask the boys. Will Victoria find the nerve to ask her crush Drew to the dance, or will she remain the most unfortunately average chicken around?